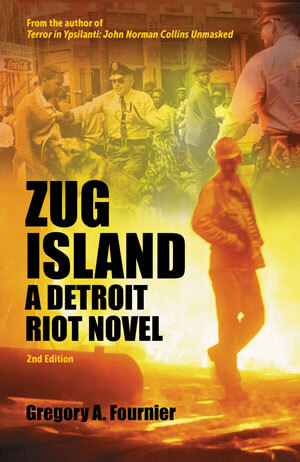 When Zug Island: A Detroit Riot Novel came out in 2011, my publicist Paula Margulies urged me to create a blog to establish a brand and help build an audience. I was reluctant because I felt the time and effort required to launch and maintain a site was out of proportion to any benefit I might reap. Five years and three hundred, twenty-five posts later, I can confidently say I was wrong. Blogging original content does take time, but what I get in return is valuable. Here are ten benefits which make the effort worth my time. From my work station stuck in the corner of my family room, I try to crank out a new post every seven to ten days. If I am out of town or backed up on other projects, I occasionally rerun a post, but I prefer to produce original content. 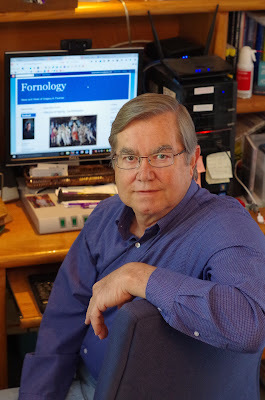 Regular readers of Fornology know my blog topics are eclectic and range from short historical pieces on Detroit and Michigan to travelogues on the places and people I visit. Some posts are about my books or about writing or blogging in general. Like this one. Because Fornology is not a commercial site or tied to a professional organization, my hits come exclusively from people who show an interest in me or my work. 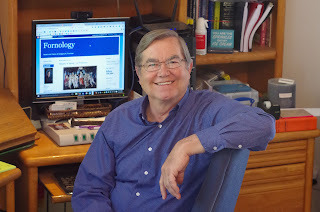 When I returned from a speaking tour of Ann Arbor and Detroit this week, I discovered my blog reached a personal milestone of over 200,000 hits. Most of my hits are from the United States, but my international audience includes Russia (9,381), Germany (7,531), Ukraine (6,994), France (4,690), Canada (3,510), and countries across the globe. With the help of my blog and the internet, people nationwide contacted me with information helping me tell the forty-seven year old story of Michigan serial killer John Norman Collins. Without these valuable resource vehicles, the writing of Terror in Ypsilanti: John Norman Collins Unmasked would not have been possible. 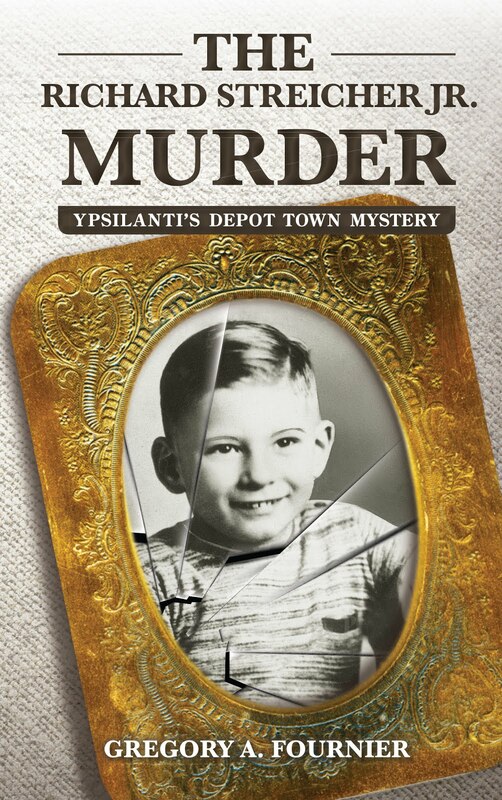 Now undergoing a final line edit, my nonfiction account of the Washtenaw County killer will be available in July 2016 on Amazon.com and Kindle. Many thanks to everyone who follows my posts. If you would like to receive my Fornology posts automatically, subscribe by writing your email address in the Posts box in the right-hand side bar. Be assured, I do not capture, collect, or distribute your contact information. Every Share I get is appreciated. 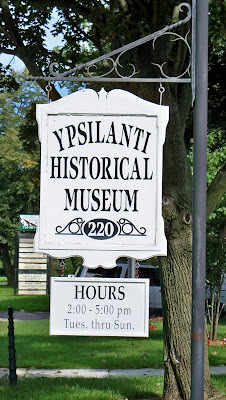 Ypsilanti, Michigan is a unique place with a rich history that many residents overlook. Prior to World War II, Michigan State Normal School had a quiet, pastoral college campus nestled on the northwest edge of Ypsilanti, surrounded by hundreds of acres of prime farm land and fruit orchards. What was to become Eastern Michigan University was bordered on the north by the Huron River. Whether as a normal school, a college, or a university, Eastern Michigan has always drawn most of its student body from around the state of Michigan. Eastern's original mission was as a teachers college, but by the nineteen sixties, it became a full-fledged university broadening its scope by offering masters programs in a wide variety of academic areas such as science, business and technology. Despite this broadened mission, Eastern is still Michigan's largest teacher preparation institution, providing many of the nation's teachers. EMU is proud of the fact that teachers make all of the other professions possible. Think about it! During the Civil War, The Spanish-American War, and World War I, the United States drew off substantial numbers of able-bodied young men from Michigan's farming communities. Many of them assembled and disembarked from the train station in Depot Town on Ypsilanti's east side. The Great Depression and World War Two saw many of the area's farms fall into disrepair, with some simply abandoned. Big money was to be made in support of the war effort. The bulk of able-bodied men had already joined the service, leaving a manpower vacuum at The B-24 Liberator bomber plant in Willow Run. To meet labor needs, the Ford Motor Corporation imported workers from the South and drew additional workers from a previously untapped source, the women of the area. The east side of town soon became a blue collar residential area as it was nearest to the plant. In the most dramatic demographic shift in the area since the white man drove the red man west, Ypsilanti went from a sunrise-to-sundown farming community to a 24/7 blue collar town. America changed almost overnight from a rural economy to an urban economy, and soon suburbia would sprawl across the furrowed landscape with the construction of the Federal Interstate Highway System, built during the Eisenhower administration, which changed traffic patterns and hurt the Ypsilanti business community diverting traffic south of town. 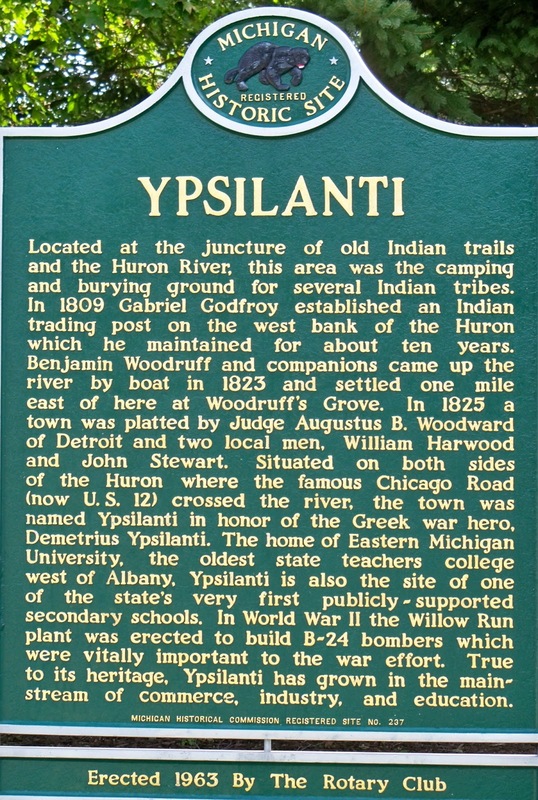 Old Ypsilanti runs along Michigan Avenue and comprises the commercial business district. After the Second World War, downtown's fortunes declined. When Ypsilanti had the chance to build a modern shopping center on vacated farm land, the local business community felt it would spell disaster for downtown businesses, and they rejected it. Forward-looking Ann Arbor snapped up the Briarwood development. During the nineteen sixties, Ypsilanti decided to take some of the War on Poverty money from the Johnson administration's Great Society program and built low-income government housing, known in town as "the projects." Rather than incorporating these housing units around the city, the decision was made to build them just north of the expressway and south of downtown. This development created a minority isolated community with a legacy of racial division. 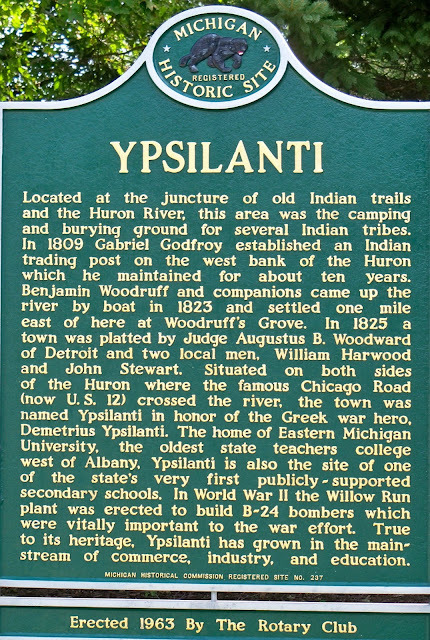 In many ways, Ypsilanti is a microcosm of America history. Its fortunes have waxed and waned with those of the country, yet it still survives with pride in its achievements and optimism for a bright future. 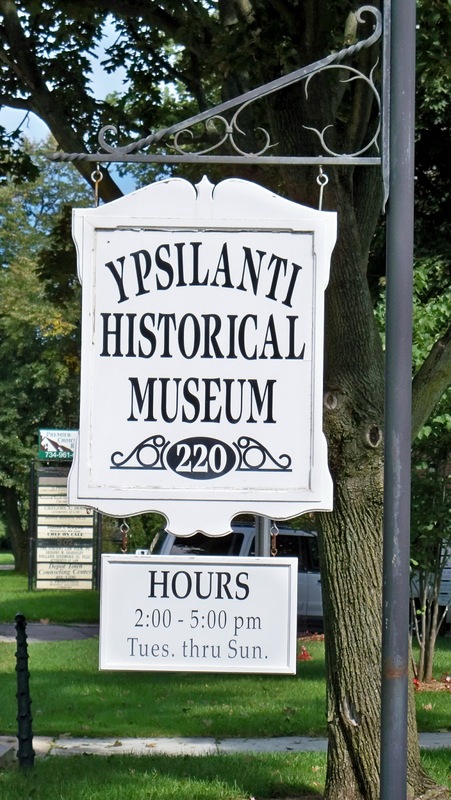 Recognizing the wealth of historic architecture in their town, The Ypsilanti Heritage Foundation is taking steps to preserve its nineteenth-century homes and restore the area's remaining timber framed barn shells, many of which have been destroyed over the years. While I am waiting to get Terror in Ypsilanti: John Norman Collins Unmasked back from my editor, I decided to revise Zug Island for a second edition in preparation of the 50th anniversary of the Detroit Riots in July of 2017. In addition to correcting minor errors and rewriting a couple of ambiguous passages, I supplemented several areas to include more content. For example, in the riot section I added several paragraphs about the Algiers Motel incident made famous by author John Hershey. The Detroit Police were hoping this multiple murder would get lost in the fog of war, but there were too many witnesses for it to be ignored. Now, it is part of Detroit's history. Beyond supplementing and revising Zug Island, the novel will have a new cover. I want to cross-market Zug with Terror when that book comes out in July. Both will be available through Amazon and Kindle. When I get specific release information, I will pass it on through my blog. I'm hoping to set up an advanced sales mechanism, so interested people can preorder Terror. Readers who subscribe to my Fornology blog will be the first notified. Your privacy is assured. I do not collect contact information nor share it on the internet. 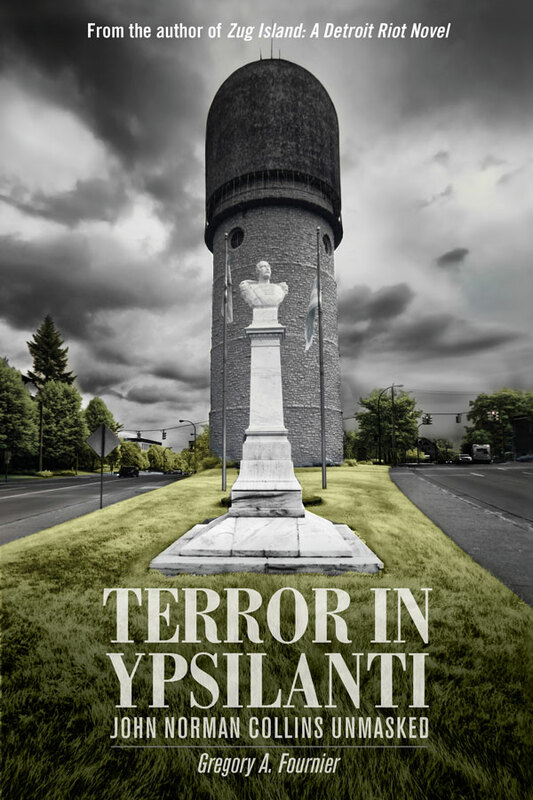 Terror in Ypsilanti is independently published and needs all the exposure I can muster. 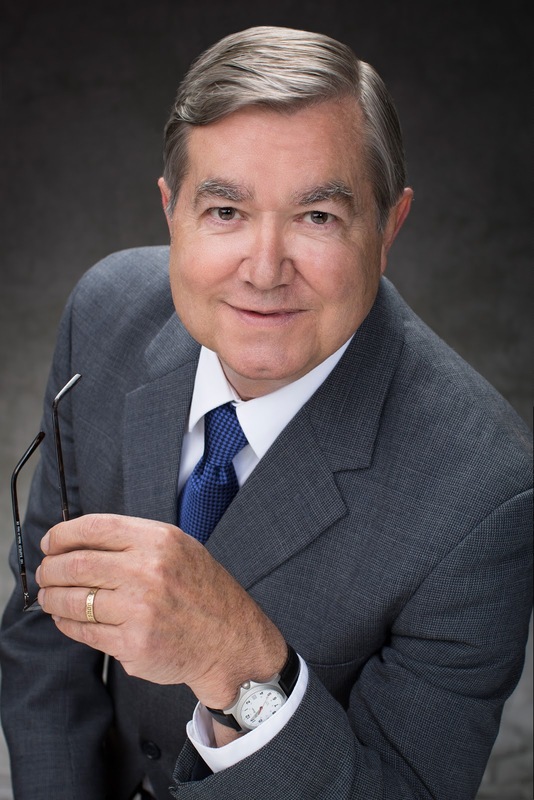 With your help, we can make this long-awaited and overdue nonfiction treatment of the Washtenaw County murders and John Norman Collins' involvement a success. 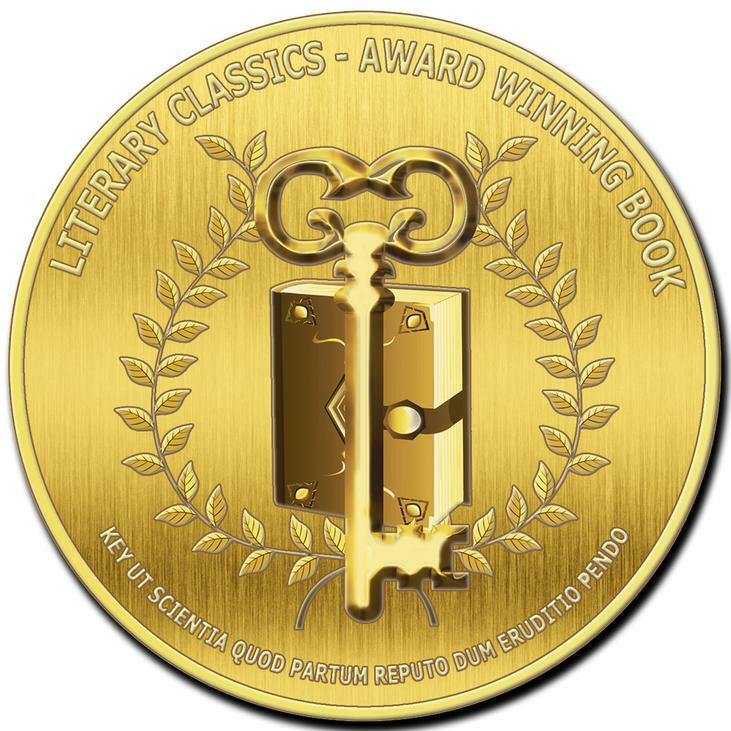 Writing a book takes blood, sweat, and tears, but without publicity, even the best books are doomed to obscurity. That applies to both traditionally and independently published books. Only 20% ever return a profit. Most titles die on the vine if readers don't know about them or can't find them. In today's marketplace, authors are required to create their own marketing plans and run their own publicity campaigns. 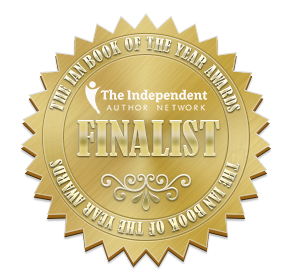 For most authors, book promotion is more challenging and expensive than writing the book. With the advent of internet publishing and self-promotion, the old ways of selling books aren't as effective. As the business changes, authors new to promotion are often left in the dark and soon become discouraged. Because of the plethora of good and bad internet advice on publishing, much of it green fleecing, it is difficult for the novice to know where to turn. 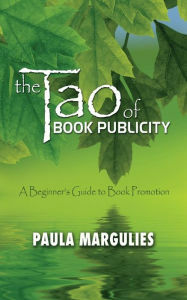 This is where Paula Margulies' new book, The Tao of Book Publicity: A Beginner's Guide to Book Promotion, can give authors a leg up on the competition. 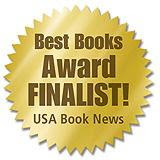 With twenty years of experience in the book publicity business, Paula gives targeted advice about press releases, author platforms, distribution, book covers, blog tours, speaking events, media interviews, social media, websites, contests, and many other topics neatly arranged and easy to find. It is one-stop shopping for practical advice on breaking into the business. Experienced authors will also find this reference book a valuable resource. 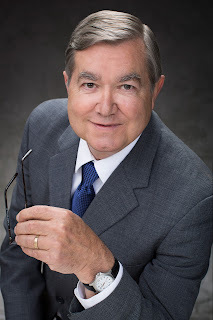 Paula's Tao of Book Publishing comes at a great time for me as I gear up to promote my latest book, Terror in Ypsilanti: John Norman Collins Unmasked. I've already put it to good use.